The Georgia Aquarium offers special rates to Sandy Springs visitors and residents. 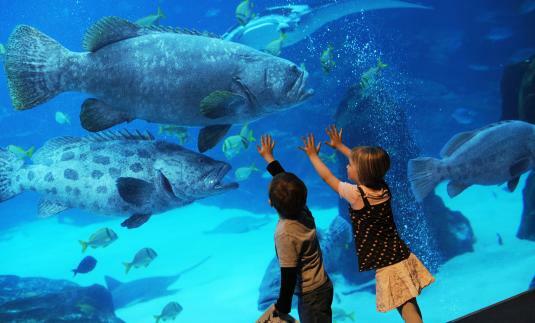 To receive this discount, all tickets MUST be purchased from the web link found on the Georgia Aquarium website. That link can be accessed by clicking Visit Website above. For question please call 404-581-4121 or 404-581-4451 (Monday-Friday). Weekends please call 404-581-4000.